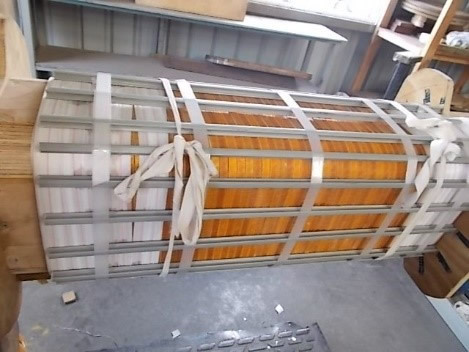 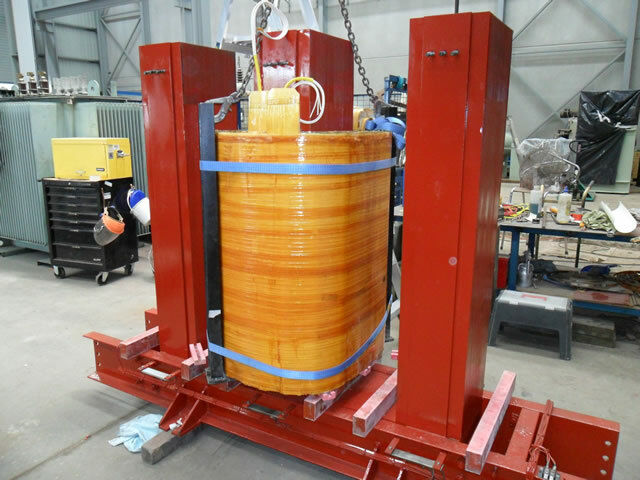 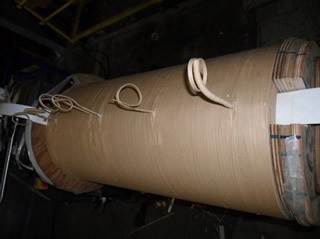 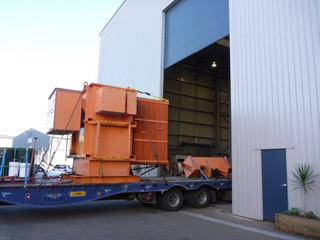 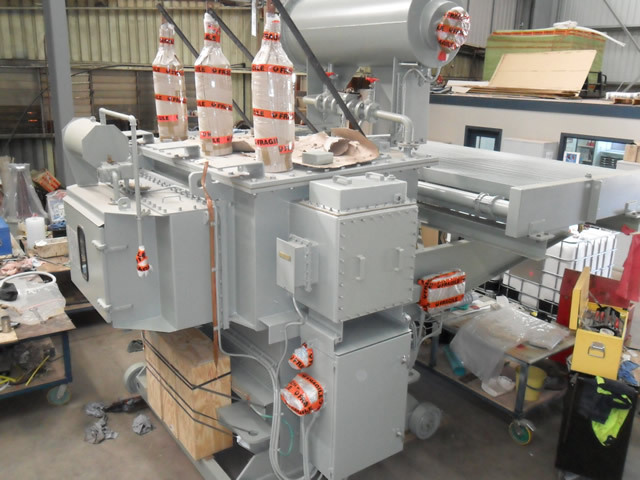 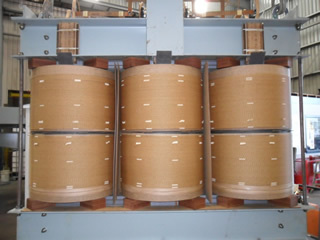 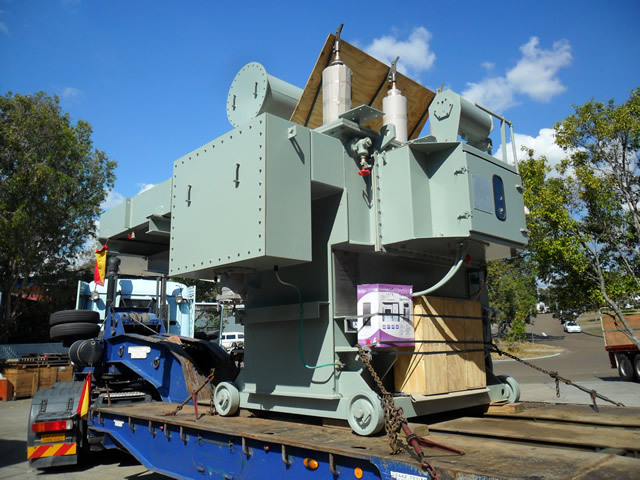 Our specialist rewind facility can fully rewind or partially rewind all types of transformers both oil and Dry Type, we are equipped with 3 purpose built winding machines together with large stocks of transformer insulation material and standard components. 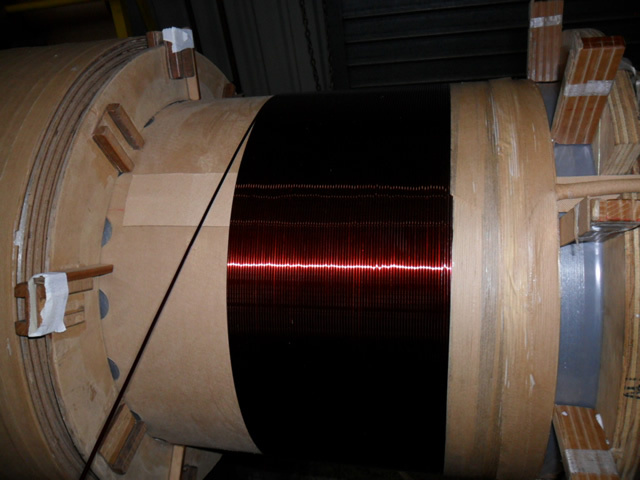 Our team can re-engineer and rewind critical plant in very short times - thus saving plant downtime and costly outages. 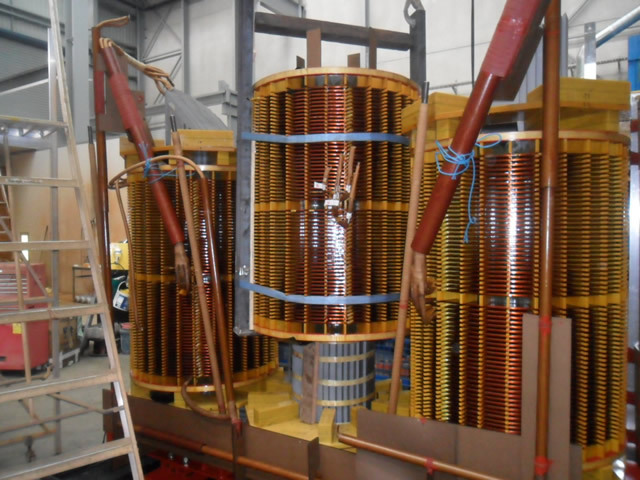 Our workshop is fully equipped to provide fast turn around, quality midlife transformer refurbishment, repairs and proof testing. 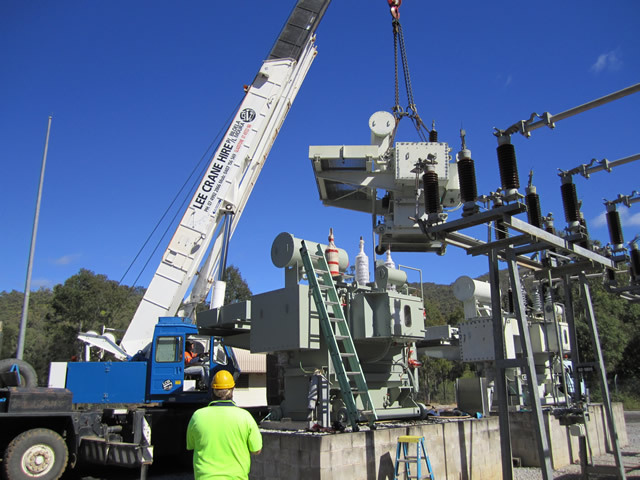 Staffed by industry specialists who provide qualitative and innovative solutions in respect to transformer repairs and refurbishments requirements. 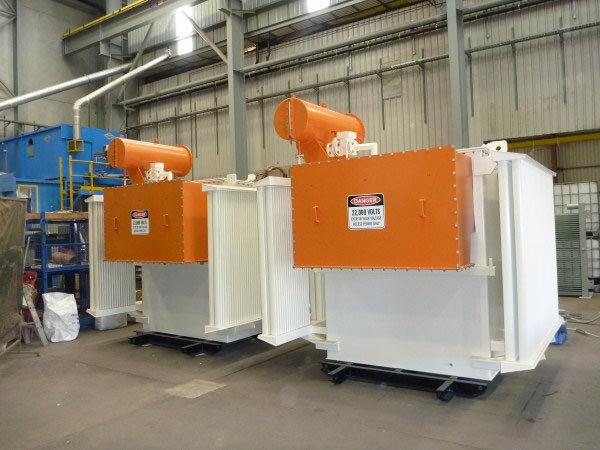 Our 2,000m² workshop accommodates oil filled and Dry Type transformers up to 25 MVA or 32 tonne active part and is equipped with two purpose built drying ovens capable of drying transformers up to 66kV. 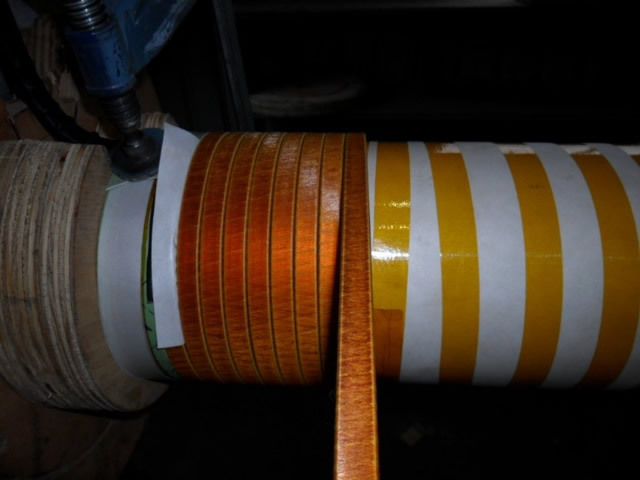 Proof and diagnostic testing is conducted in house via our fully equipped test bay capable of 300kV testing. 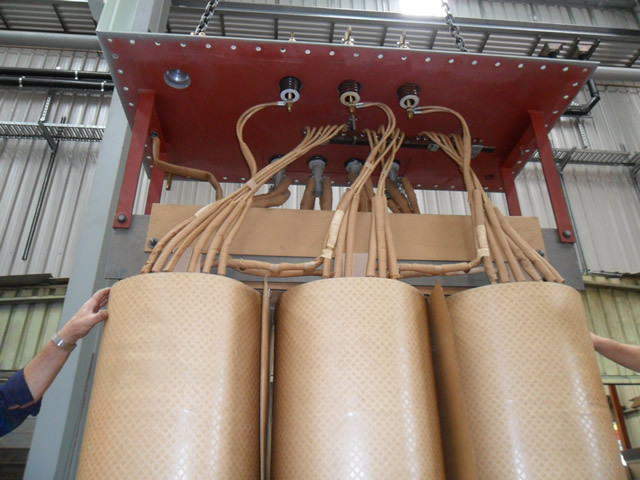 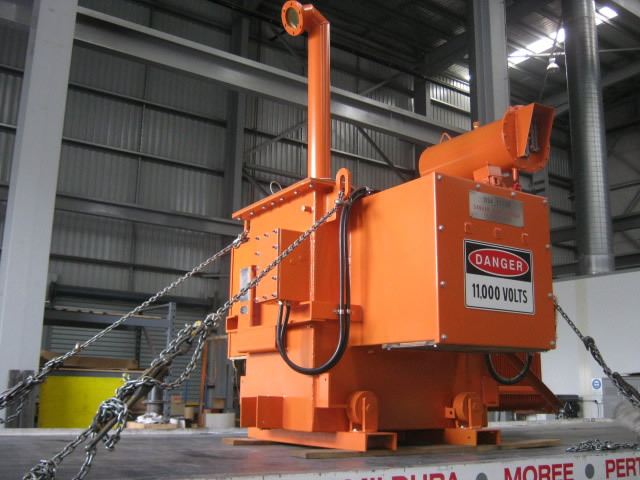 Our purpose gas fired ovens coupled with our vacuum capability ensures all transformers are dried and processed to the highest insulation integrity, proof testing via DLA and oil testing is conducted to certify final ready for service state. 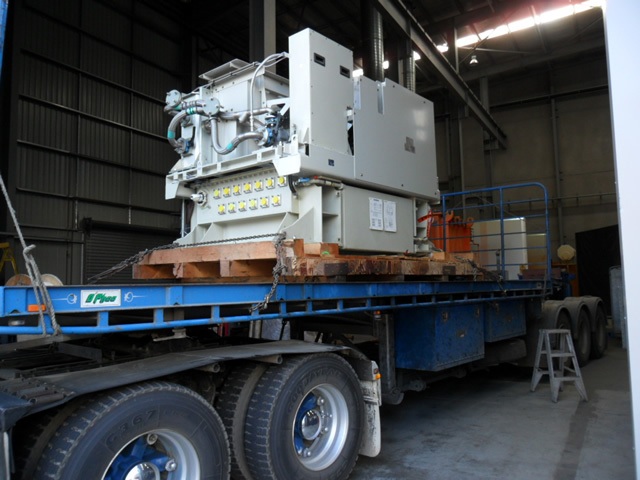 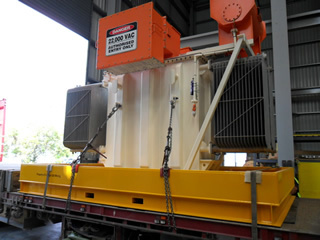 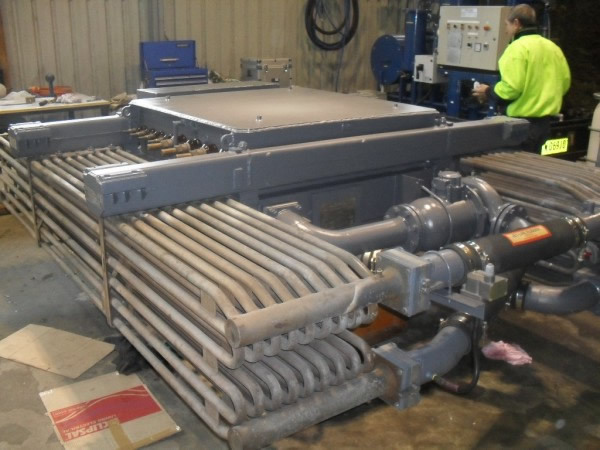 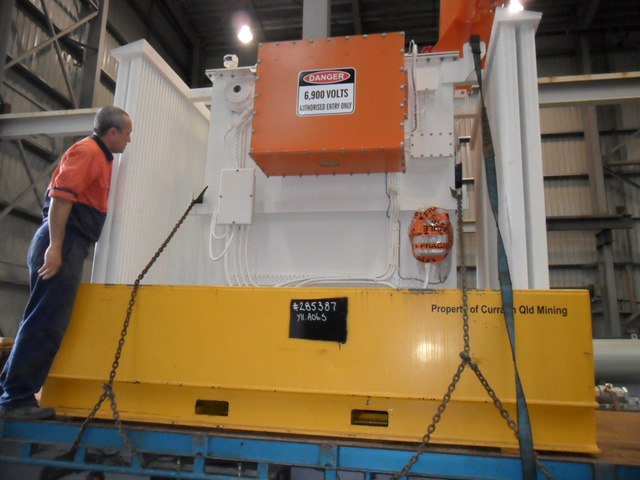 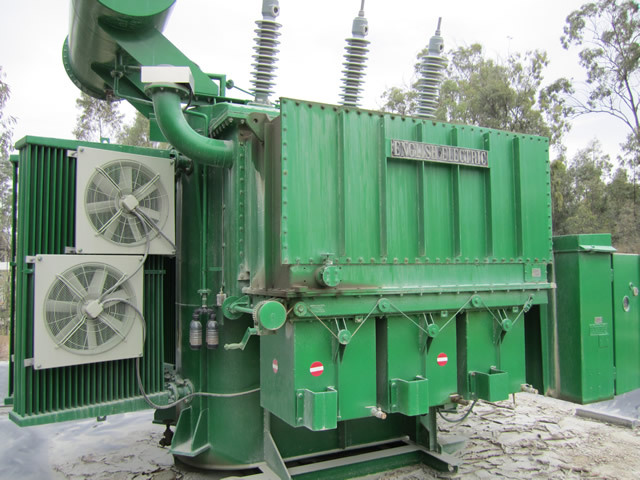 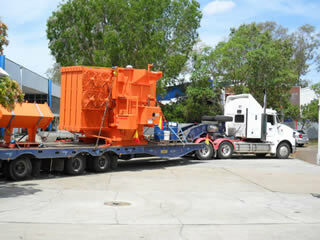 Transformer upgrading can be a cost effective way to deliver higher performance of assets, thermal increases can be obtained through addition of fans, oil pumps and or rewinding active components. 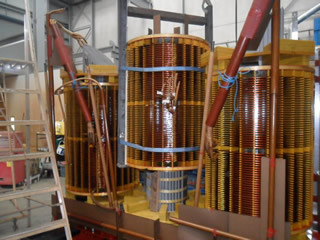 AC Hargreaves has the capability to analyse thermal rating criteria which includes taking into account conductor size, current density, ratings of tap selector contacts and leads, bushing stems and coil configuration. 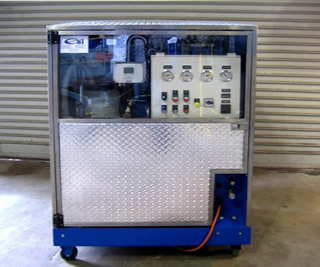 AC Hargreaves workshops and field services utilise high vacuum oil treatment plants, and our mobile trailers are equipped with inline moisture monitoring equipment to ensure transformers are circulated and refilled to exceed relevant standards. Portable online extended duration vacuum units are available to hire and are specially designed to remove moisture over a period of time. 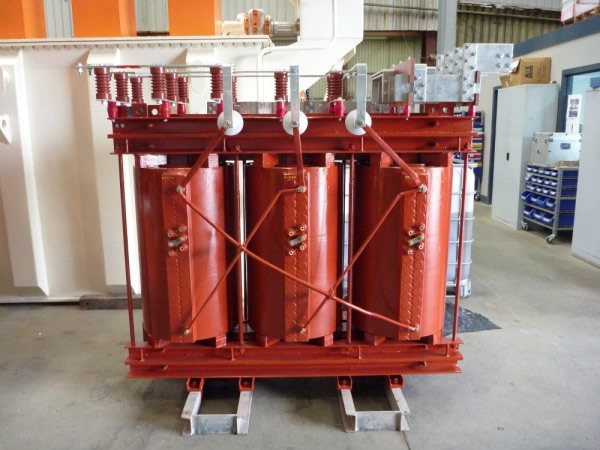 Long duration drying utilises the transformers thermal cycles to pass oil from the insulation system to oil and removed via vacuum oil separation. 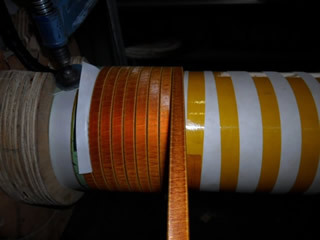 Diagnostic testing is crucial when plant has failed or has key fault gas indicators of pending failure, the transformer division utilises High Voltage DLA testing, SFRA, Doble Reactance testing, PD testing coupled with experienced technician to test, analyse, predict and provide solutions on transformers both in the field or workshop. 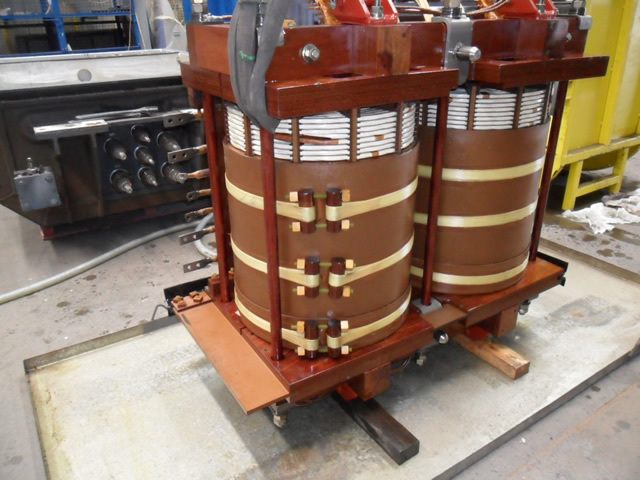 Oil sampling, testing and analysis is a key tool utilised in the early prediction of transformer faults our trained team utilise test reports and transformer trending data to assist end users in determining maintenance or repair strategies. 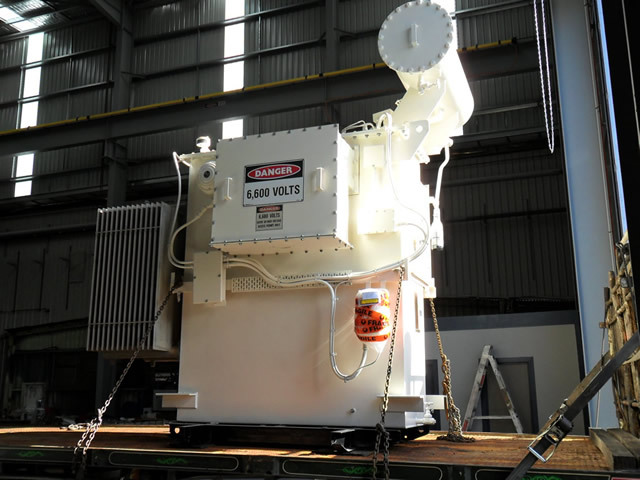 Our transformer specialists are available via phone or to visit sites across Australasia providing mining, mills, refineries, utilities, manufactures and electrical service centres advice on transformer and major plant life cycle solutions and or diagnostic investigations. 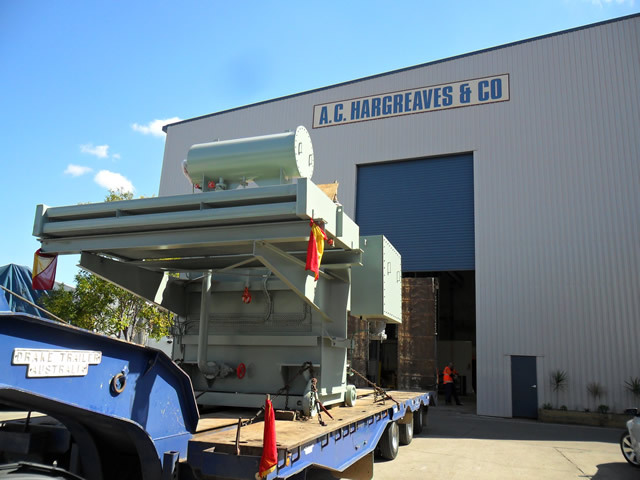 AC Hargreaves access cost effective transformer pricing from 10kVA to 400MVA and are able to provide independent advice on the best product for your application. 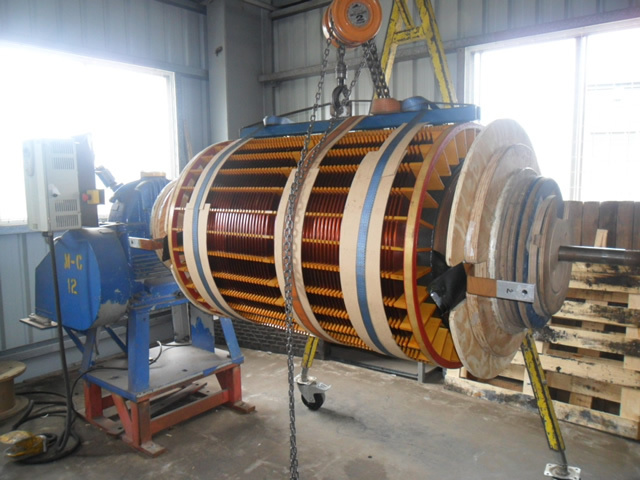 Through business partnering we are able to offer transformer and switchgear at competitive pricing, including oil filled Padmounts, Ground Mounts, Power transformers, Rectifier transformers, Dry Type and special purpose transformers.